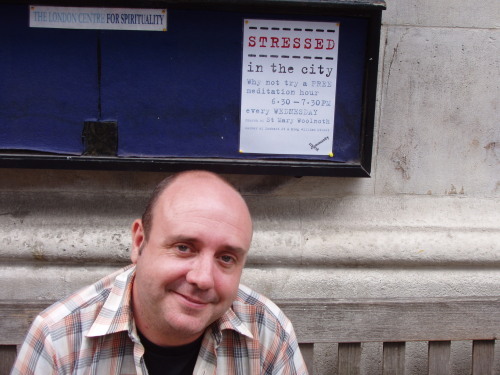 Ian Mobsby is a writer, speaker, missioner, Anglican Priest and an enthusiast of new monasticism. 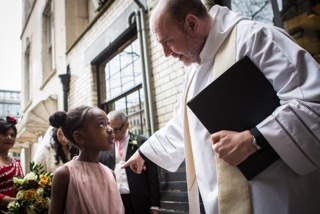 He is currently the Woolwich Episcopal Area Mission Enabler in the Diocese of Southwark and the Priest in Charge of St Luke Camberwell in Peckham London, and Prior of the Wellspring New Monastic Community also in Peckham. He has past involvement in three previous fresh expressions/alt worship/emerging church communities including being one of the founding members of the Moot Community, a New Monastic and missional community in Central London in the UK. 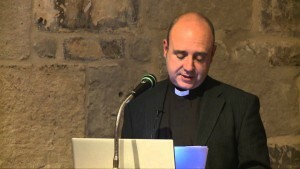 He is also an Associate Missioner of the Church of England Archbishop’s Fresh Expressions Team, and an associate lecturer of St Augustine’s College (formerly South East Institute for Theological Education), a trustee of the St Anselm Community in Lambeth Palace, a national selector for pioneer ministry, and a Mission Advisor to a number of Dioceses in the Anglican Communion including the Diocese of Toronto. I started out in life with an interest in the arts and creativity including computers. After much travelling around the South Pacific and particularly New Zealand experiencing all sorts of new experiences including Christian Alternative Worship which made an impression on my life, I qualified as an Occupational Therapist working with people who severe physical and mental health problems. 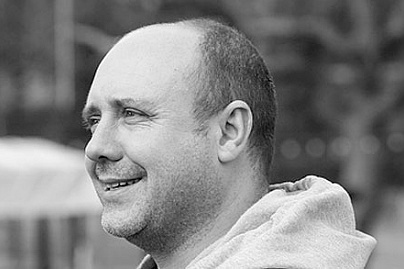 After working in different fields I specialised in working with people recovering from severe head injuries and working with people with chronic and progressive neurological disorders. I received a BHSc(Hons) 2:1 in Occupational Therapy from Leeds University through the then College of Ripon & York St John. Therapy in this context required a multimodal and creative approach to activity. 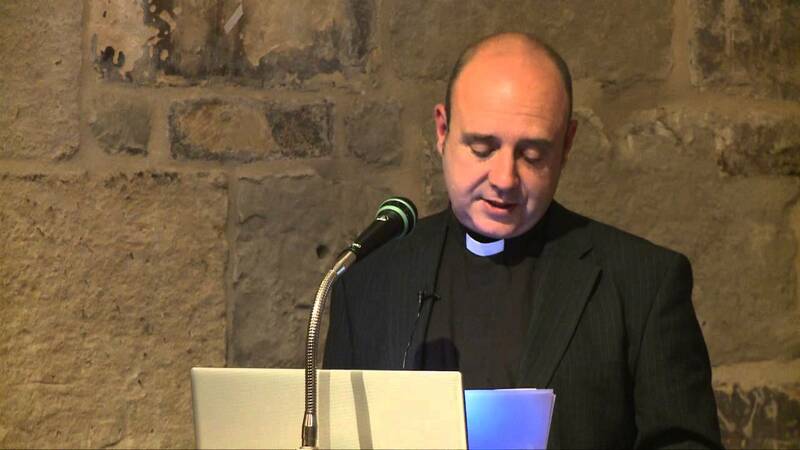 In conjunction with this, I became a Christian from being a Socialist Atheist largely through an Alternative Worship/Emerging Church Project based at St Michael-Le-Belfrey in York. 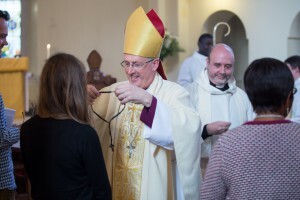 From qualification as an Occupational Therapist, I increasingly felt bi-vocational, working initially in a voluntary capacity as a Lay Pastor initially with the Epicentre Network then based at St Marks Church Battersea Rise, Diocese of Southwark in London. 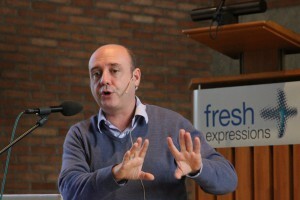 After a little while, I increasingly sensed an emerging vocation and tested this through the Diocese of Southwark, through whom I went through the national selection process, and went to Cambridge Theological Federation and the East Region Ministry Course completing an MA in Pastoral Theology, and completing new research looking at Fresh Expressions of Church. 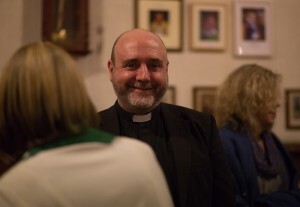 I was Ordained 2003, and began working with St Matthews Church and the Moot Community in the Diocese of London then as a Deacon and then as a Priest in 2004. 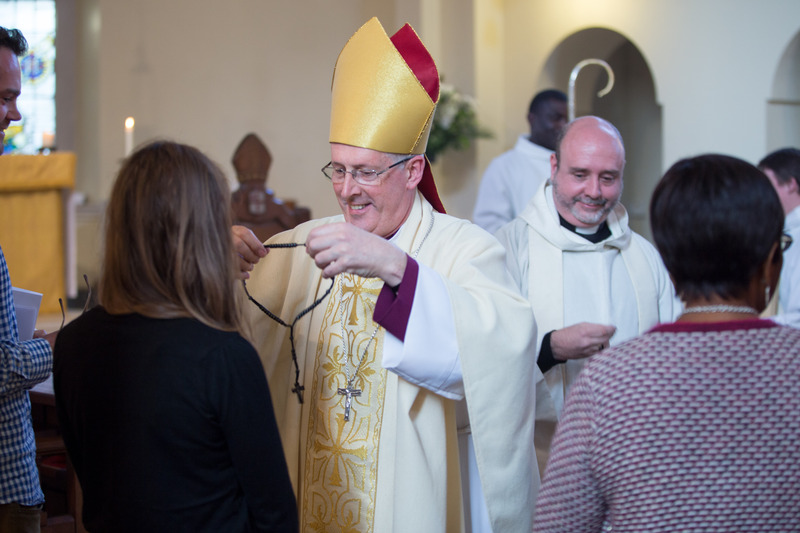 As I have had to fundraise a growing proportion of my salary, I have worked as an Associate of the Fresh Expressions of Church team in the Church of England, particularly to promote development in the Contemplative and Catholic traditions. I have also spoken widely on Emerging & Fresh Expressions of Church in the UK, USA & Canada, which has enabled me to grow in my understanding of Church and Contemporary Culture. I am now planning to commence a PhD whilst working with the Moot Community to plan a Church plant for it to develop into its next phase in Central London. I have now written two books, which were somewhat therapeutic for me, drawing out thinking and praxis. The First thinking about what Emerging & Fresh Expressions are theologically and sociologically, and the Second was some of the theology I think is emerging from these initiatives when considering what Church we want to be in the twenty-first century. I am currently negotiating with two publishers, a further two new books, one a multi-authored book look at Emerging & Fresh Expressions of Church from a sacramental perspective, and the other looking in more detail at New Monasticism. I completed an MA in Pastoral Theology through Cambridge Theological Federation and Anglia Ruskin University where I completed participative action research on Emerging and Fresh Expressions of Church. In 2017 I began a PhD research course of study through the Archbishops Examination in Theology researching the whole area of the ‘spiritual not religious’ through an ethnographic study and will be exploring a missiological response based on the data once the fieldwork has been completed. I am only in the 1st year of starting this!